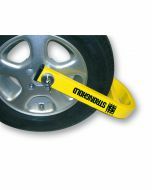 Stronghold security products have been passed stringent attack tests from independent test houses, these include Sold Secure, VCM and Secured by Design. Keep up to date with all Stronghold product news and sign up to our newsletter. 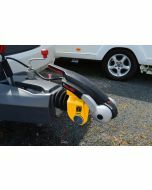 For insurance companies it is a minimum requirement to have a security device fitted to your vehicle. Avoid being an insurance statistic. What Security Product Do I Need? 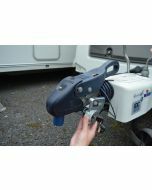 We have created a guide to help you decide what security product device or devices you will need to protect your caravan, motorhome, car or trailer. Like, follow and subscribe to our social media channels so you are kept up to date with product and company news.